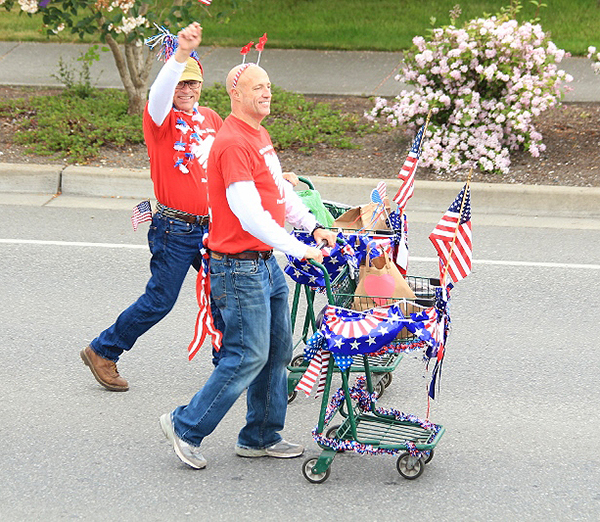 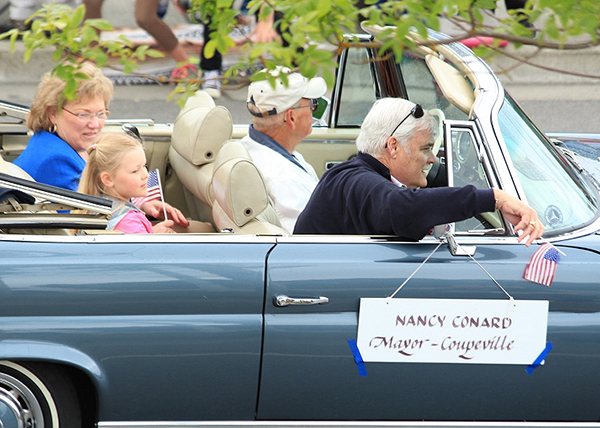 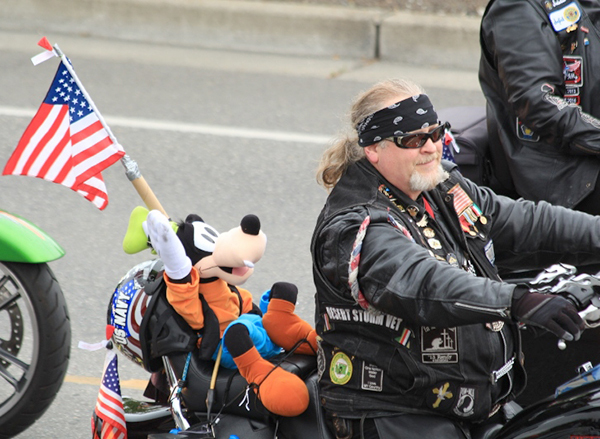 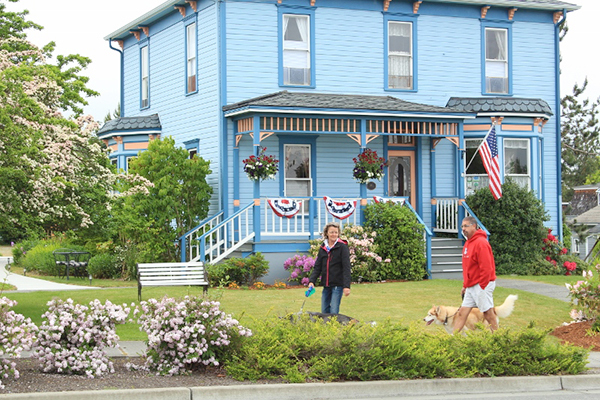 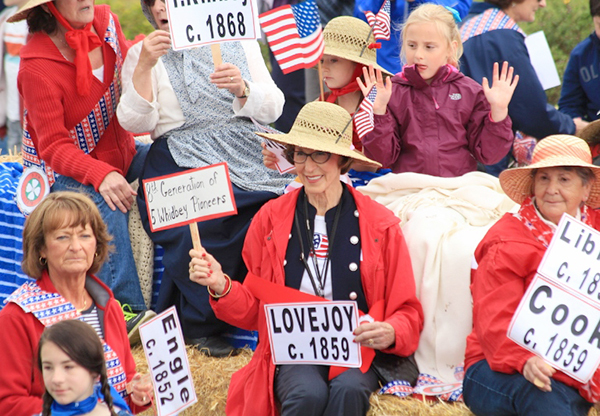 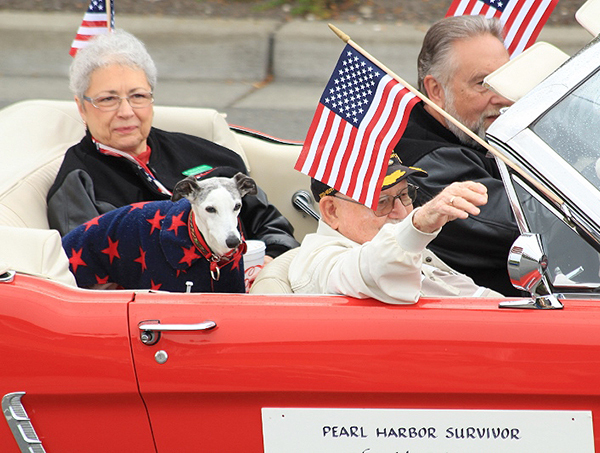 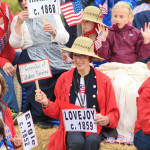 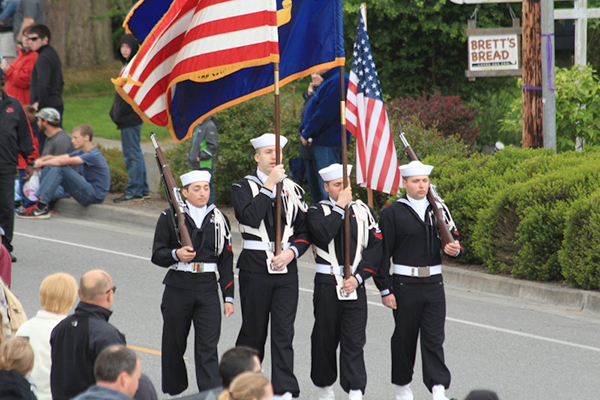 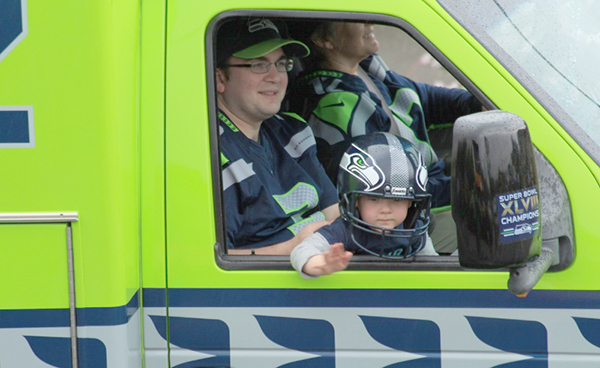 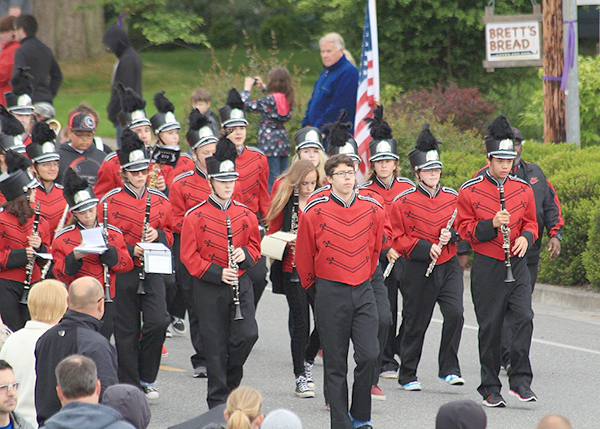 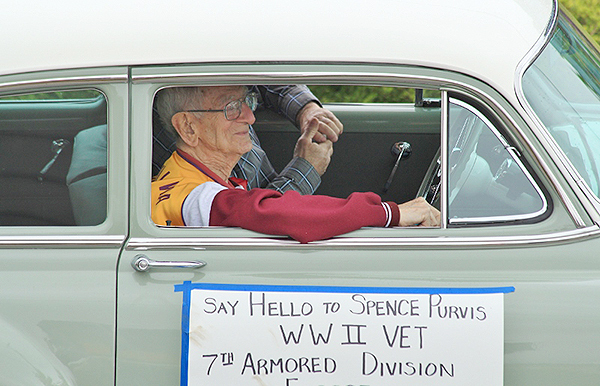 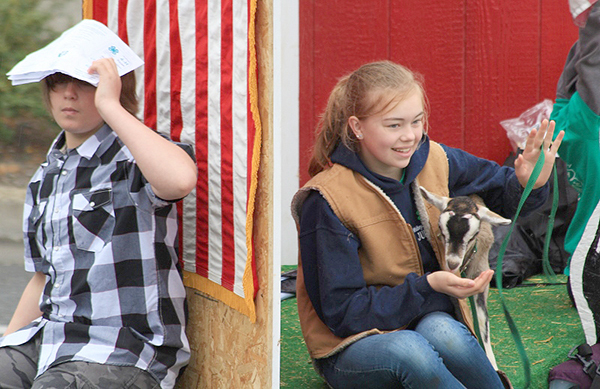 The annual Coupeville Memorial Day Parade illustrates the spirit of community in small town America. 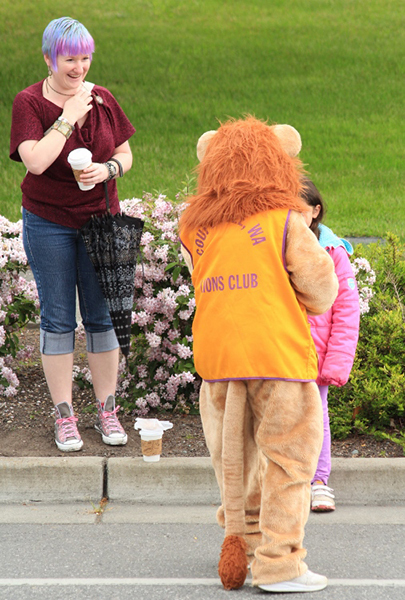 People begin to gather well before start time in order to secure their favorite locations and to visit with friends. 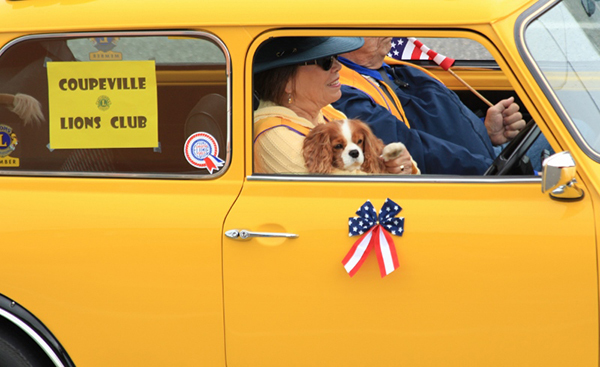 ….and a wave of a paw, even as the rain begins. 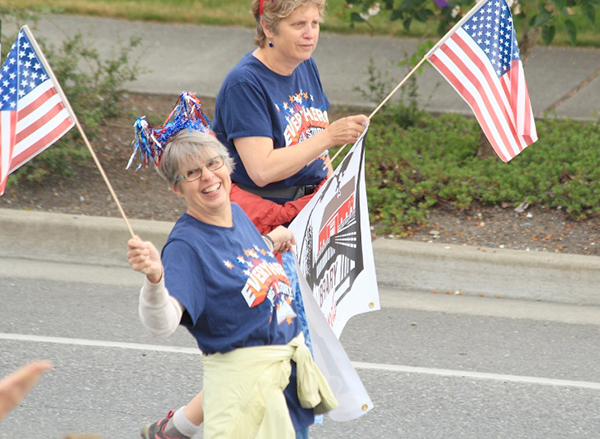 Martha McCartney is a WLM writer and photographer.